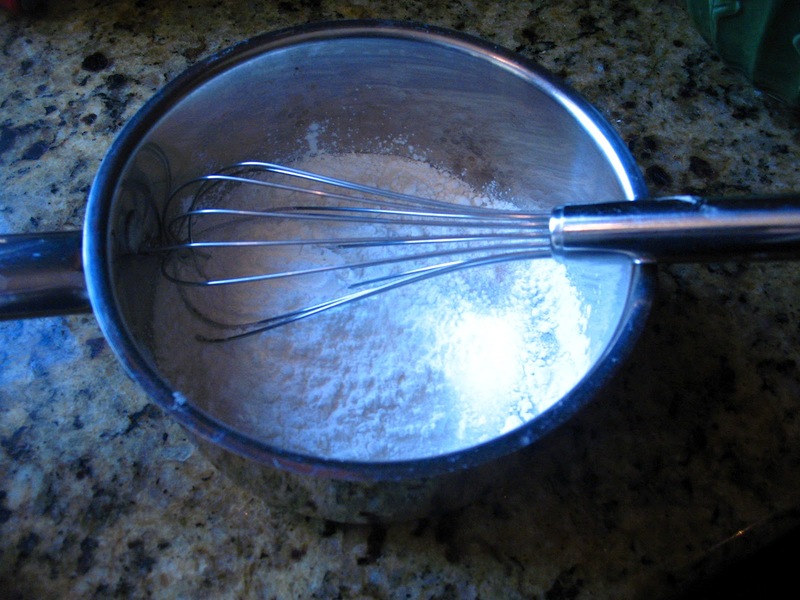 Whisk sugar, cornstarch and salt together in a medium saucepan. 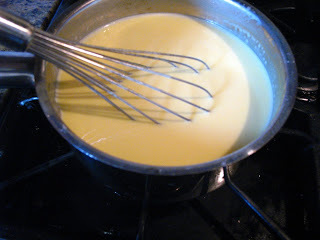 Place over medium heat and cook, whisking constantly, until pudding thickens and begins to boil, 3 to 5 minutes. 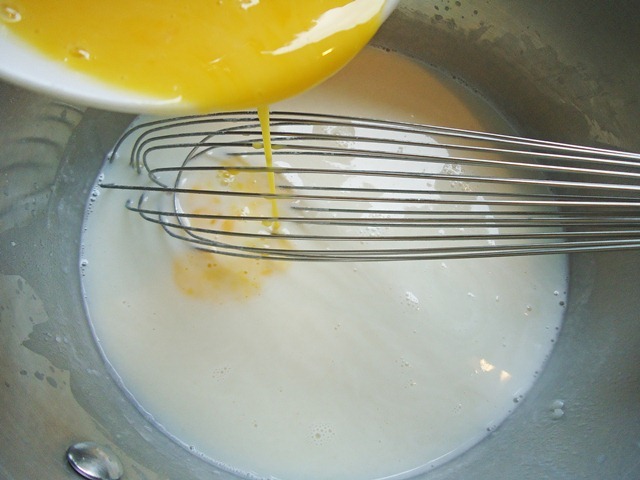 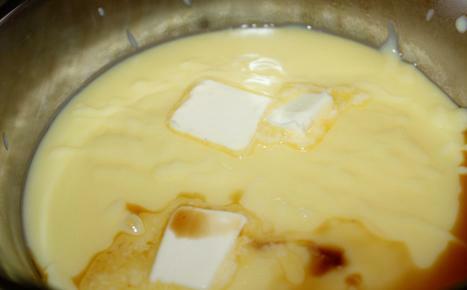 Remove from heat, add butter and vanilla and whisk until butter has melted. 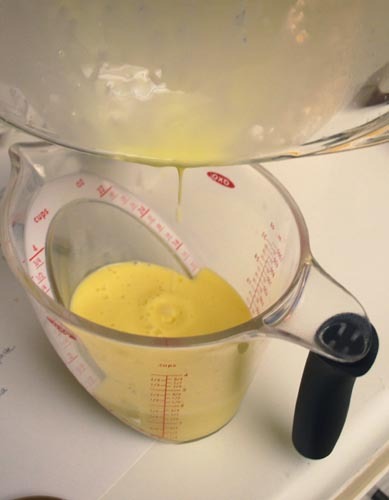 Transfer to a 2-cup measuring cup that has a pouring spout. 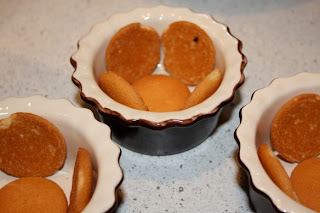 place a few Nilla wafers on bottom of 6 4-oz. 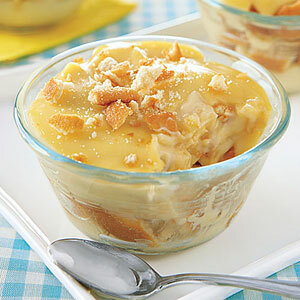 ramekins or custard cups. 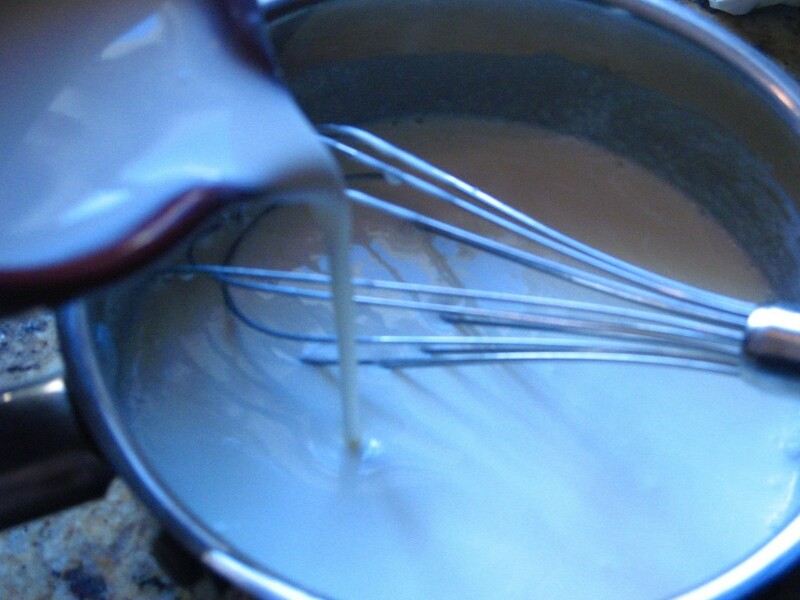 Cover each dish, pressing plastic directly onto pudding. Chill for at least 2 hours. 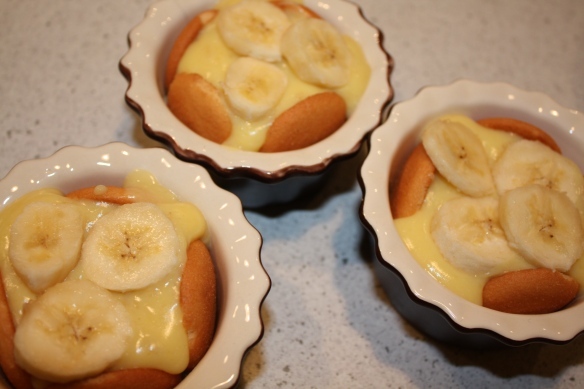 Oh my, I wish I had the stuff to make this, Donna!